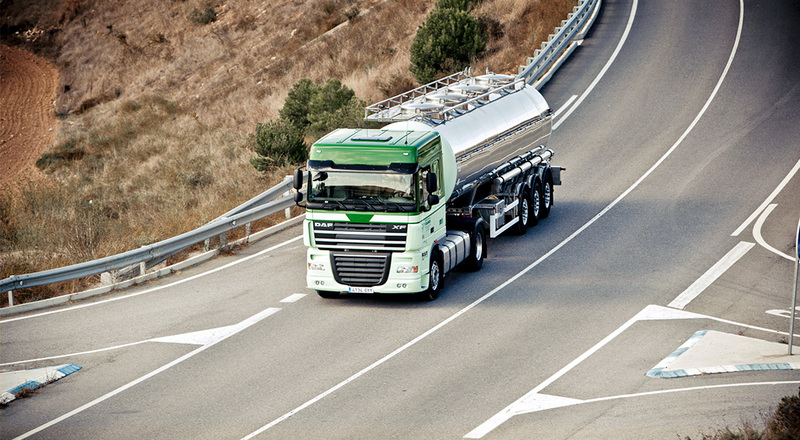 Spanish heavy goods vehicles transported some 1,447 million tons of merchandise during the last year. It represents a growth of 8% over the previous year. In this way, there is a continuous growth during 14 quarters (over the same quarter of the previous year) and 17 year-on-year growth (last four quarters compared to the previous four quarters). The most favored sectors are construction, machinery and manufactured products. According to the Ministry of Public Works, during the last quarter, transport of goods by road transported a total of 346 million tonnes, an increase of 8% over the same period of the previous year. However, the transport that has increased the most during the last year is international transport. This mode of transport recorded a significant evolution, with an increase of 11% in the last year, exceeding 82 million tonnes. These data have been collected through the Permanent Survey of Goods Transport by Road of the Ministry of Public Works. This survey is carried out periodically throughout the whole year, through a thousand weekly interviews. It should be added that in Spain, the transport of goods by road constitutes 94% of the internal transport, remaining 6% for the transport by rail. Unlike other types of transport, the truck allows deliveries to any corner, without depending on infrastructures such as stations, roads or ports. For this reason, road transport allows freedoms to be delivered quickly and efficiently, regardless of whether it is urban or rural areas.